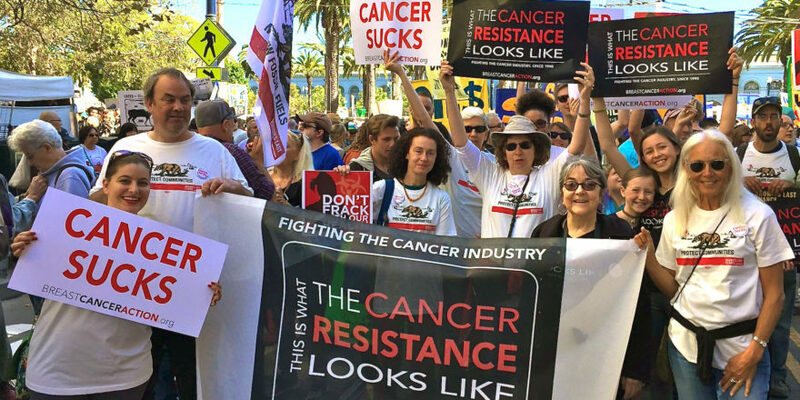 In just a few months, thousands of people will flood the streets of Philadelphia to demand a break with fracking and other toxic processes that endanger our health. Can you join us? As the national spotlight shines on Philadelphia for the Democratic National Convention this July, join me and the nationwide anti-fracking movement to demand bold action to ban fracking across the country and keep dirty fossil fuels in the ground. We’re joining the call for a clean energy revolution because we know that how we choose to source energy has big implications for our health. That’s why the time for action is now. Join us as we march to demand that we no longer be treated as guinea pigs in the fracking industry’s public health experiment. I hope you can be part of what we’re hoping is the largest anti-fracking march our country has ever seen, and stand up for a future that puts people before profit.